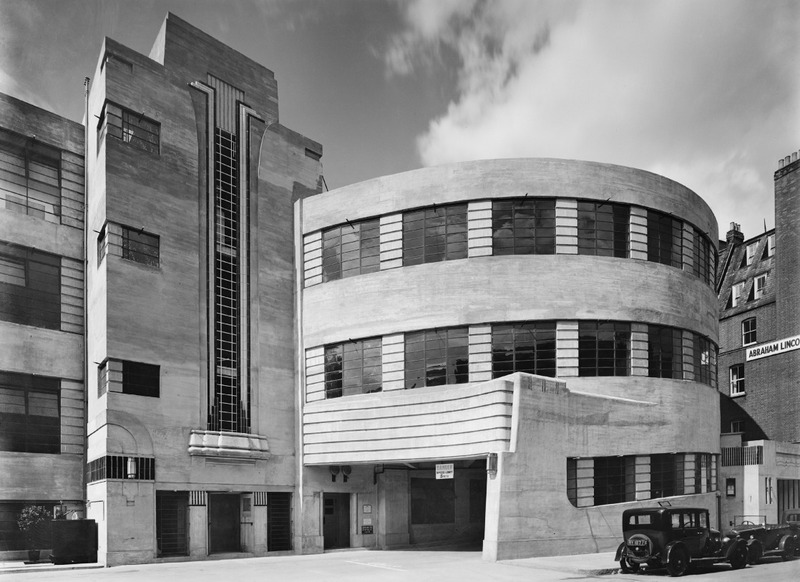 One of the best-known modernist buildings in central London, built in 1931, it was also one of the first garages to be listed at Grade II. By the 1920s car showrooms in city centres had become quite ornate. 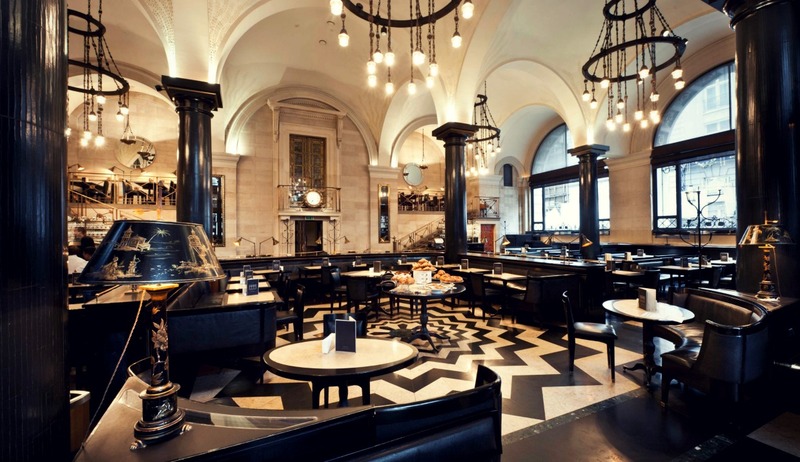 Wolseley, listed Grade II*, was one of the most glamorous. A lovely example of a typical village garage built in 1938, with its original Beckmeter pumps and owner’s house in matching style. 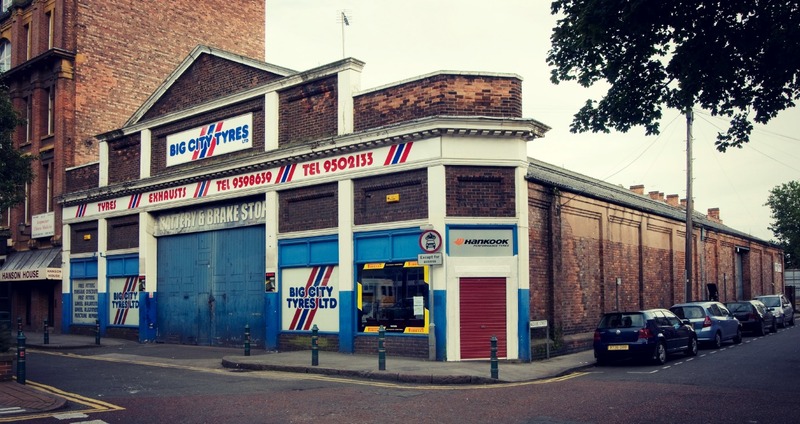 A number of mechanical car parks were built in the 1960s but only the one on Greek Street in Leeds remains to this day. Built in 1897 and listed at Grade II, this was one of the first purpose-built structures to devote space to the sale of motor cars. Cars were displayed on the upper floor, shown here. A fine example of the most common ‘shed’ type of garage, brick built in 1927 with a light steel truss roof, arranged so that there were no supports to impede the open floor space. 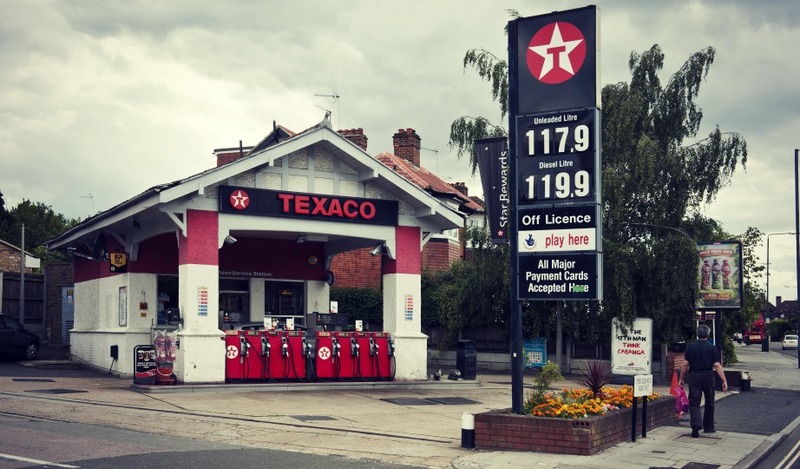 Built in 1926, this is one of the earliest surviving examples in Britain of a purpose-built filling station and a pioneering instance of an American-style filling station, with canopy and office under a single roof. 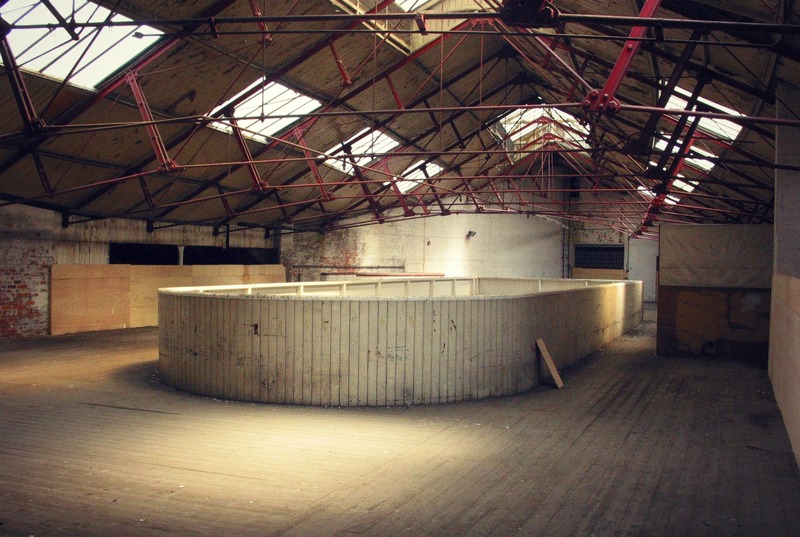 Listed at Grade II. 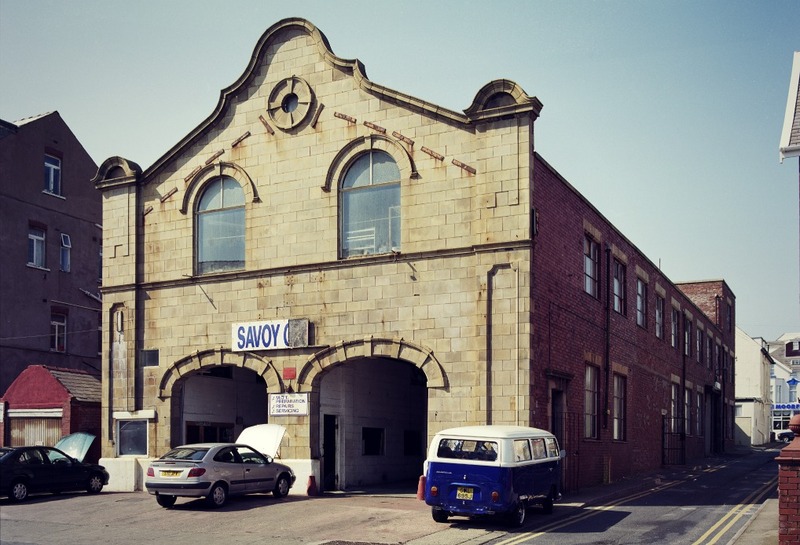 Originally built in 1914 to serve the now closed Savoy Hotel, the Grade II listed garage dates to the earliest days of motoring in England and unlike many of its contemporaries, has changed little over the years. It also represents the impact of the burgeoning motor industry on the development of seaside resorts. Between 1895 and the present, the world around us has changed immeasurably to accommodate the motor car. By the end of the First World War, cars had largely ousted horse-drawn transport on the roads, and they quickly became a practical necessity for the middle classes. In the 1960s it became a reasonable aspiration for every family to run a car, and by 1980 many households owned more than one. 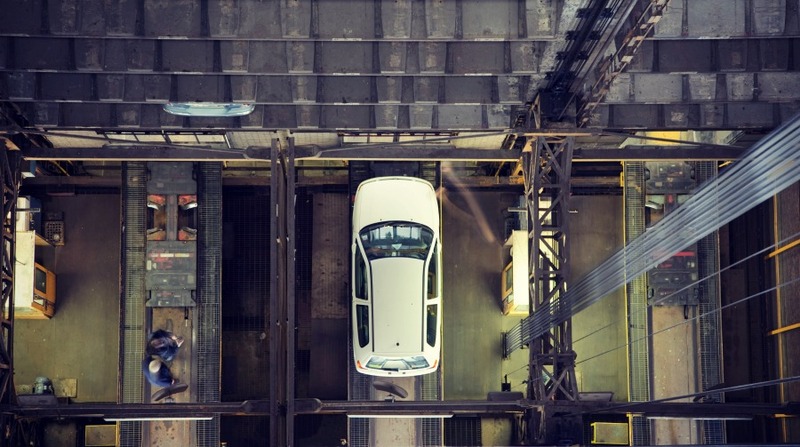 To learn about the impact on the infrastructure of towns, cities and roads to accommodate motor cars, the Buildings and Infrastructure for the Motor Car is a fascinating introduction to this important part of our heritage. I love the style of the Daimler Garage building. Nice post, I love the Bond’s Garage in Barkway.